Taurus (the bull) is one of the most clearly observable constellations in the northern hemisphere and it can be easily seen during the winter season, as it is high in the sky. Taurus is one of the 12 constellations of the zodiac- located in the plane of the ecliptic. From October to November, Taurus begins to appear just after sunset in the Eastern horizon; throughout the months of December and January it displaces gradually high in the night skies and by March and April, after crossing the skies, it can be observed low over the Western horizon. So, for those living in the northern hemisphere, the best time to observe Taurus is from December through January. 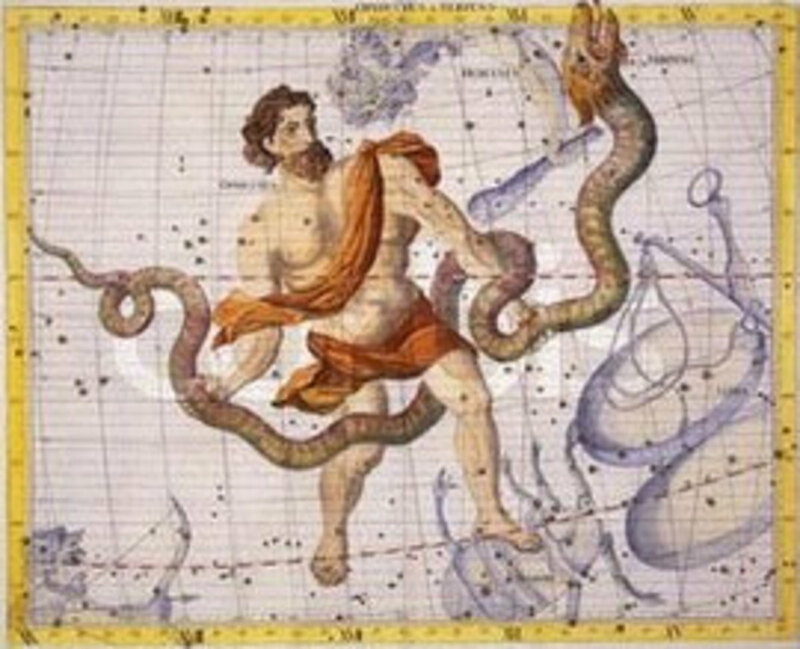 This is one of the constellations of the zodiac and lies in the plane of the ecliptic-the apparent path of the sun. This plane is also the plane that most planets and the moon follow; hence, is not unusual to see some planets and the moon lying in the direction of Taurus during some months each year. To identify Taurus, you have to make use of the angular measures, which are calculated in degrees and radians. 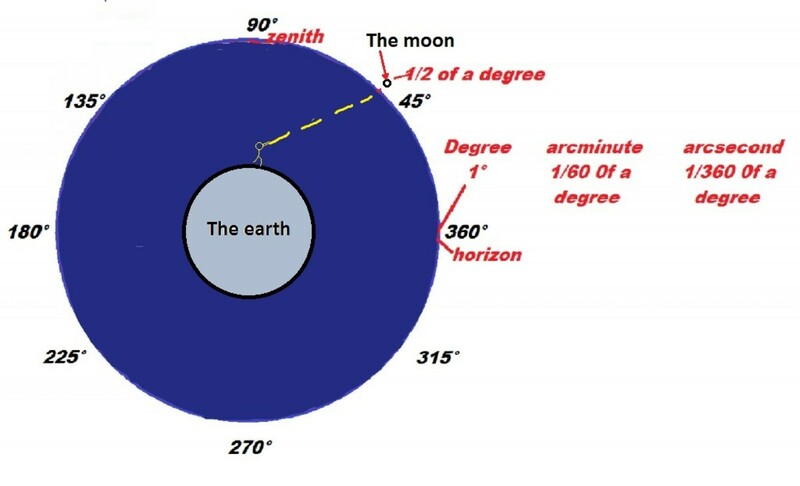 The circumference of the Earth measures 360°. A path from the East horizon to the zenith (point above your head in the sky) and down to the West horizon is 180°. A path from any point of any horizon to the zenith is 90°. Knowing this and using your hands and your fingers, you can find your way in the sky. The thickness of your fist closed at arm´s length is 10°. the separation of your thumb and little fingers stretched out from tip to tip is 20°. Your index, middle and ring fingers is 5° and your small finger is approximately 1°. 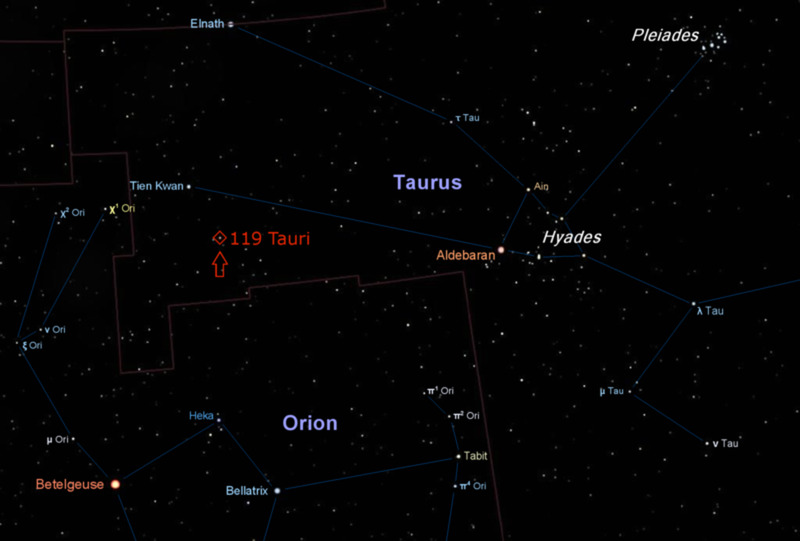 Now it´s time to identify Taurus in the night sky. When looking up at the night sky during the months of December and January, the first thing that you see is Sirius, the brightest star. Sirius is the brightest star that you can see in the East horizon just after sunset. Hold your hand at arm´s length; place the edge of your fist on Sirius and count two fists (20°) up. 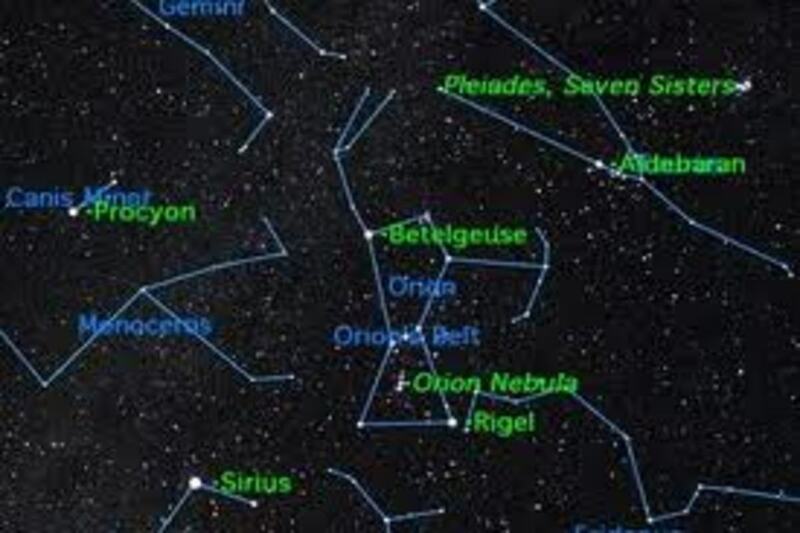 You will come up with three stars (asterism) known as the belt of Orion. The red star above the belt of Orion, which is about the length of one fist (20°) is a giant star known as Betelgeuse. From the belt of Orion count two more fists following the line of the belt up and you´ll come up with Aldebaran (the eye of the bull). Close to Aldebaran is a V-shaped asterism known as the Hyades. 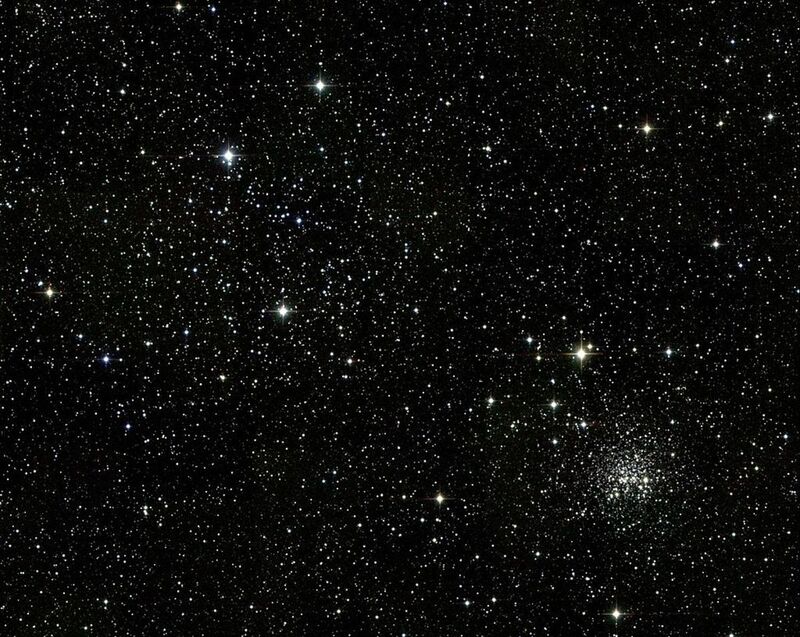 The Hyades extend for approximately 5° in the sky. The two stars that lie further ahead, following the two points of the V-shaped asterism are the horns of the bull, which extend for about 15°, and they´re known as Beta tauri and Zeta tauri. 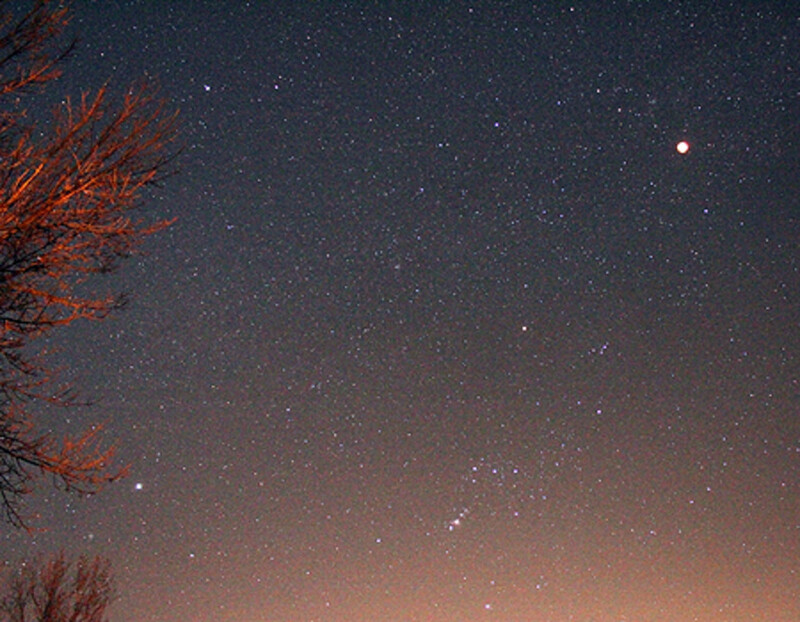 Taurus is outshined by light pollution; however, if you can go out to the country, you´ll be able to admire it better. Taurus can be seen throughout the entire night during December and January. 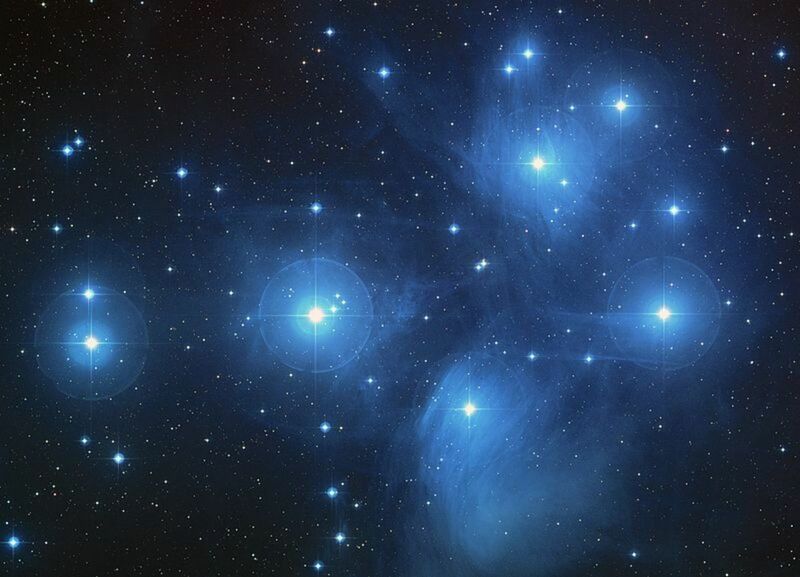 The hyades are visible with the naked eye; however, using binoculars can give you a better perspective of the details.